Ready to download your FREE Letter T: Write, Cut & Paste worksheet? 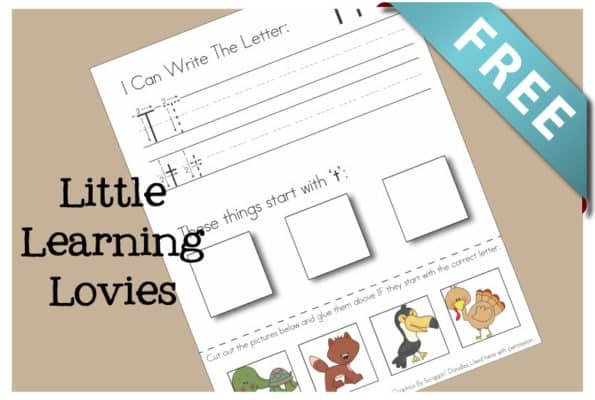 Just confirm that you are a subscriber to the Little Learning Lovies email list below. If you’re not already, we’ll add you to the list. Your link to download will show below the form when you’re done filling it out. NOTE: This file may not download properly on a tablet or phone. We recommend you use a laptop or desktop computer.